SKU: N/A. Tags: cheap Event Tickets, custom Event Tickets, Event Tickets printing Adelaide, Event Tickets printing Australia, Event Tickets printing Brisbane, Event Tickets printing gold coat, Event Tickets printing Melbourne, Event Tickets printing Perth, Event Tickets printing Sydney, full colour printed Event Tickets, Perforated Event Tickets, big Event Tickets Printing, custom Event Tickets Printing, embossed Event Tickets Printing, Event Tickets Printing, foil stamping Event Tickets Printing, full color Event Tickets Printing, perforated Event Tickets Printing, small Event Tickets Printing. 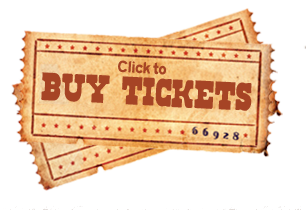 Event Tickets are used at public places to count on sales or for entry purposes. 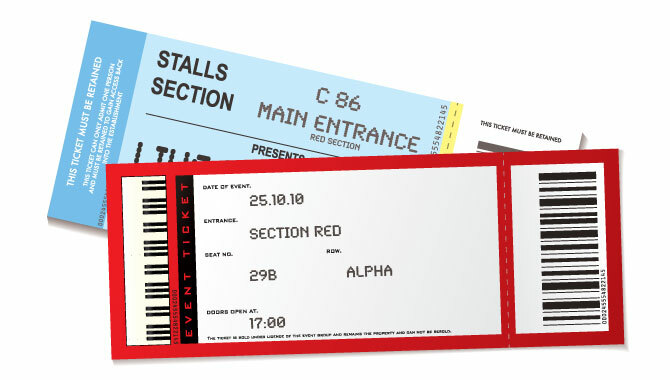 There can be custom tickets at schools on events or in clubs for entry at party. 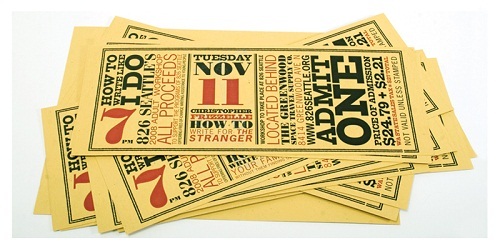 Event Tickets printing are very important when it comes to public events. 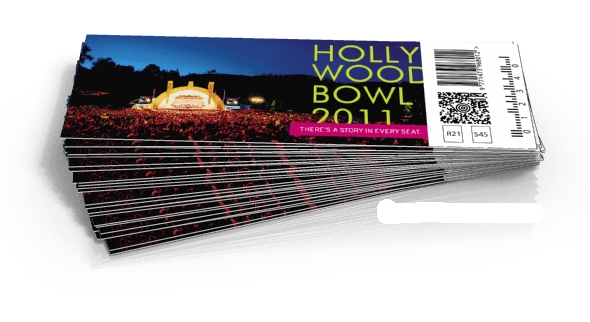 Event Tickets can be printed in many sizes and colours. 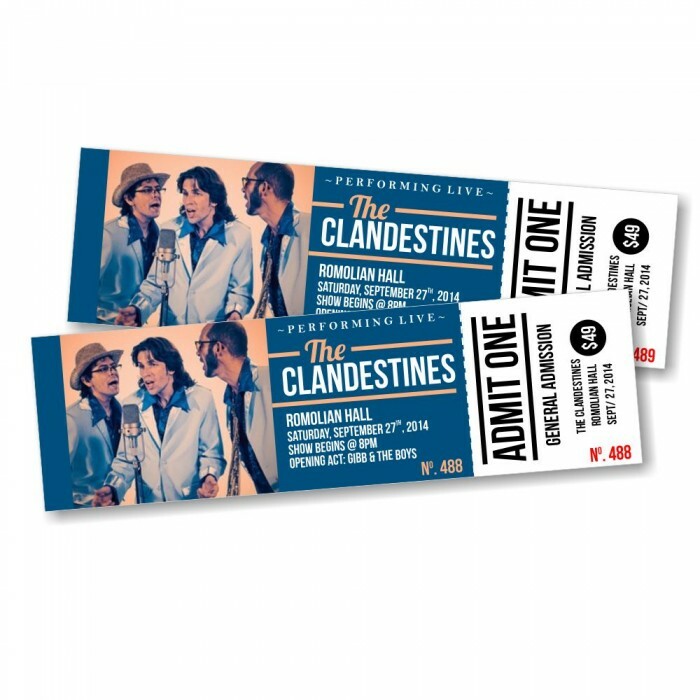 We print tickets in standard sizes as well as large sizes. Standard tickets are preferred by many companies but you have option to customize your tickets too. 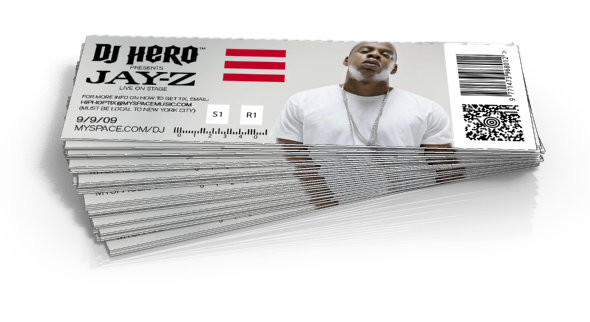 We also offer custom tickets with serial numbering and perforation. 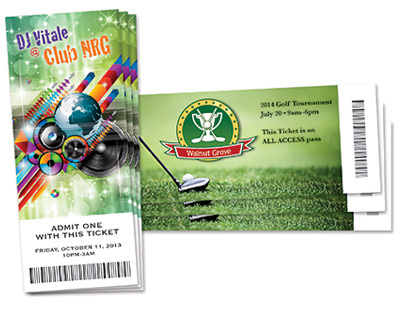 Event Tickets can be printed on both sides and numbering is assigned to tickets at the time of printing, we print standard serial numbers as well as custom serial numbers. Furthermore these tickers can be binded in a booklet to make sure the entry serial part stays with you to count entries and second part of ticket goes to customer. You can display your company y information on customer part of ticket to make sure your event is marketed and your business information stays available with customer for long time. You can print colourful images as well as your company logs on tickets. Beeprinting offer full colour custom and standard ticket printing. We offer custom size and shape tickets too. 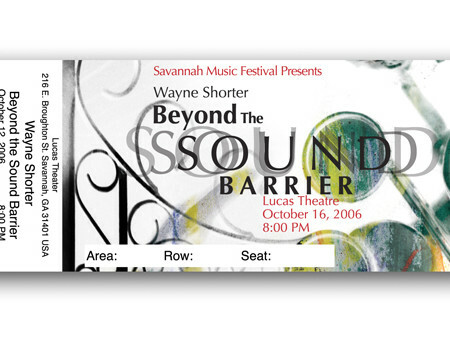 Our tickets are furthermore laminated to protect printing on the ticket. If you have any questions about our event tickets printing service you may call us or send us an email. Our customer services center operate 24/7. We provide best quality printing and free designs and shipping in Sydney, Melbourne, Brisbane, Perth, Adelaide or all over Australia and New Zealand.